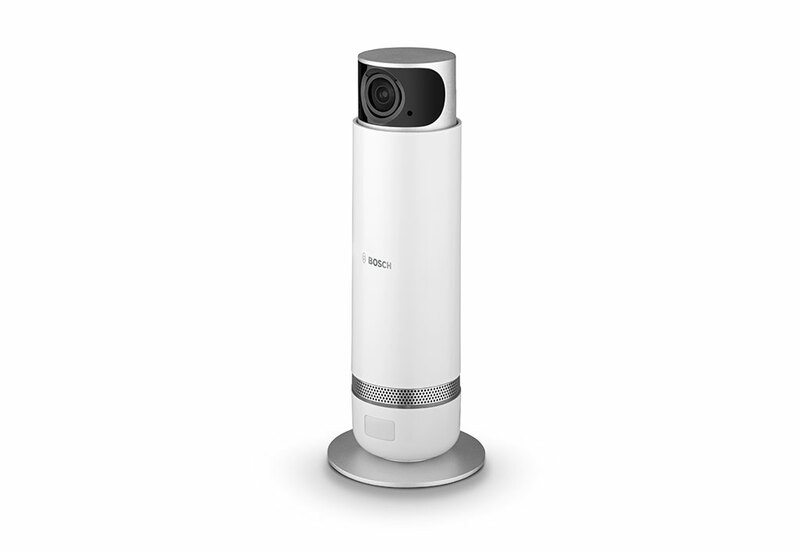 The 360° Indoor Camera lets you keep an eye on every nook and cranny in the room, at any time. 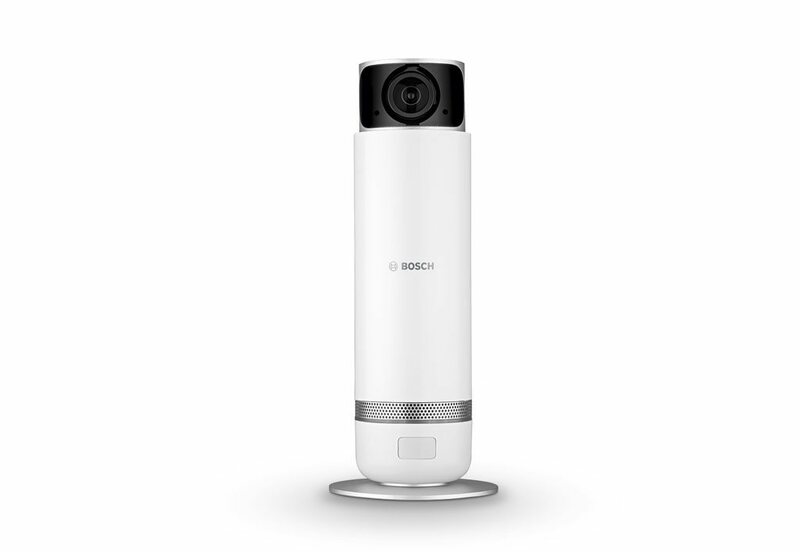 It live streams 1080p HD video to your Bosch Smart Camera App. If you don't want the camera to record then simply activate privacy mode via the app and the camera will retract into its head. The 360° Indoor Camera allows you to make sure all is well at home even when you're away. 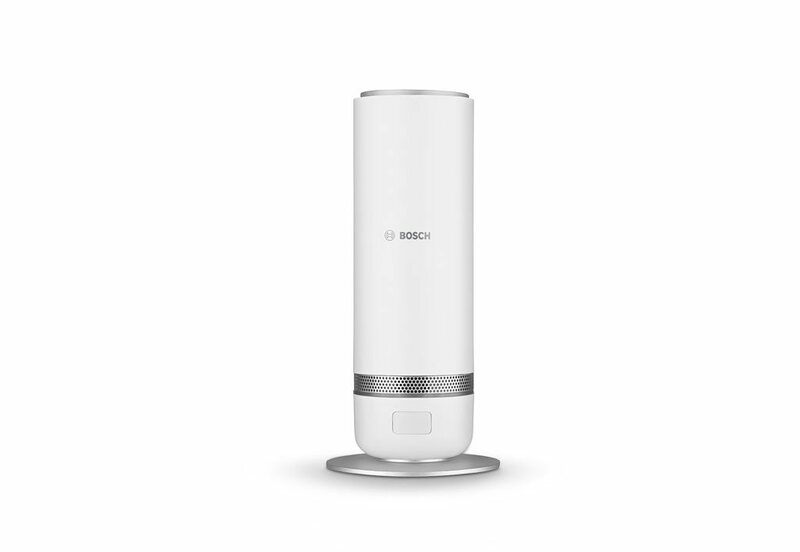 The Bosch Smart Camera App allows you to monitor your home from anywhere in the world and with its 360° view, zoom capability and intercom function, you can be right there at home even when you're not. Whether you are making sure the kids are doing their homework, shouting to get the dog off the sofa or simply checking in, the 360° Indoor Camera provides 1080p HD video so you don't miss a thing. The 360° Indoor Camera can function as a standalone device or be integrated into your Smart Home System to add another level to your security system. The indoor camera from Bosch Smart Home not only looks good and records relevant events in your home, but it also ensures your privacy when you want it. The Bosch Smart Home 360° Indoor Camera gives you the peace of mind security that you are looking for. It is entirely up to you to decide when and what the camra is allowed to record, just tap the head on the camera or use your Smart Camera App to activate privacy mode. Also, we treat your personal data with the care you deserve which is why our server protects your data with end to end encryption either in our cloud or on your Smart Home Controller- we don't have access to it so no one else does. Control selected functions of your Bosch Smart Home cameras and System with your voice using Amazon Alexa. For example, return the Indoor Camera to active mode, ask Alexa "Alexa, switch on living room camera"- privacy mode then gets deactivated and the camera head extends out of the casing. For more ways to use Amazon Alexa to voice automate your Smart Home System, visit our Amazon Alexa partner page or our FAQs. My 360° Indoor Camera flashes red and green after the QR code has been scanned in. What does that mean? What happens in the event of an alarm? If you have activated your camera, you will receive a notification of every registered incident via your app. You can now watch a live video stream of the capture area you have selected directly and, if you wish, also communicate with it via intercom system. Which app do I need in order to use the Bosch Smart Home 360° Indoor Camera?